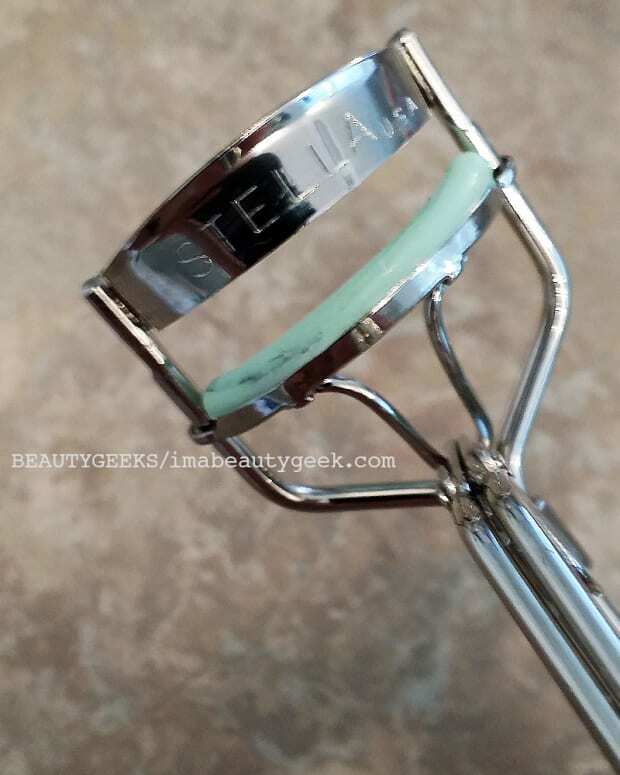 Years ago, when a Revlon eyelash curler I&apos;d bought didn&apos;t quite reach from the inner corner of my eyes to the outer, and curved too roundly and steeply above my lid to grasp my lashes near the base, I embarked on a search for a lash curler with a better fit. (Hello, Shiseido and Shu Uemura; they echo the curve of my eyes from corner to corner and feature excellent bouncy pads besides.) Tweezerman, though, doesn&apos;t want to make you search. Instead they now offer a choice, and make the decision easy. 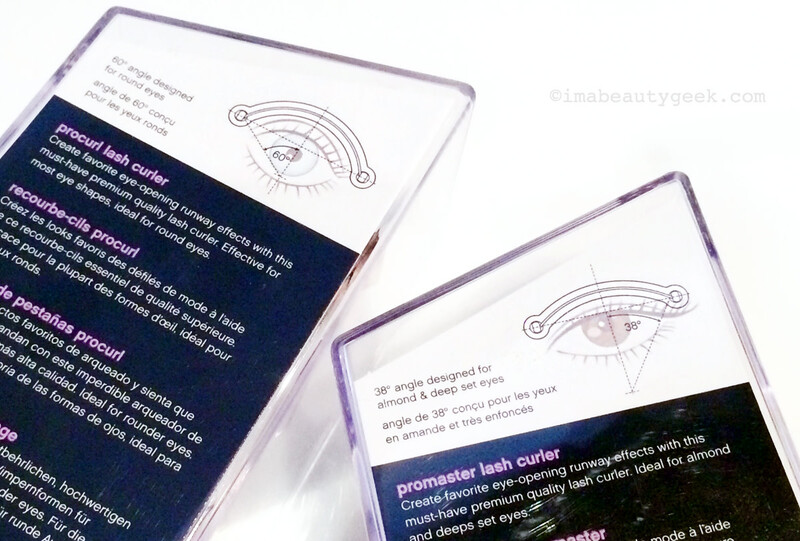 Tweezerman Lash Logic Lash Curlers come in two versions, one for round eyes and one for almond-shaped eyes. 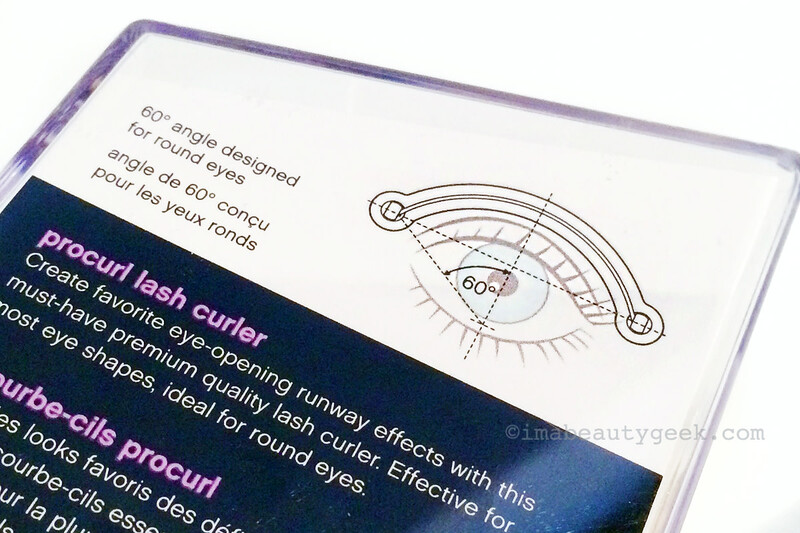 The Tweezerman ProCurl Lash Logic curler for round eyes ($27.50 at sephora.ca and $20 at sephora.com) has a 60-degree-angle curve – see? Says so on the back of the package. It&apos;s the rose-gold version. 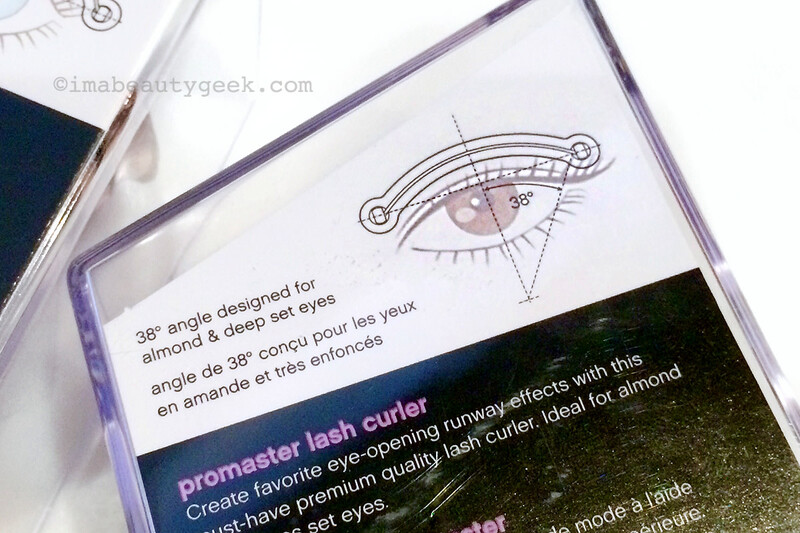 The Tweezerman ProMaster Lash Logic curler for almond-shaped eyes ($28 at sephora.ca and $22 at sephora.com) has a 38-degree curve that also works for deep-set eyes (no pinching). I don&apos;t know why it&apos;s slightly pricier. Supply and demand in North America? Anyway, it&apos;s a gunmetal colour. I have an Tweezerman Classic lash curler that fits my almond eye shape. It&apos;s well constructed, features a good curl pad that won&apos;t cut off your lashes, and it&apos;s about $11 CAN. These new ProMaster Lash Logic curlers seem a bit more substantial and carry a more premium price tag. They&apos;re already available in the US at sephora.com. In Canada they&apos;re at sephora.ca, and they land next month at Murale and Shoppers Drug Mart. Thoughts? Have you ever bought a lash curler that didn&apos;t fit the curve of your eye? 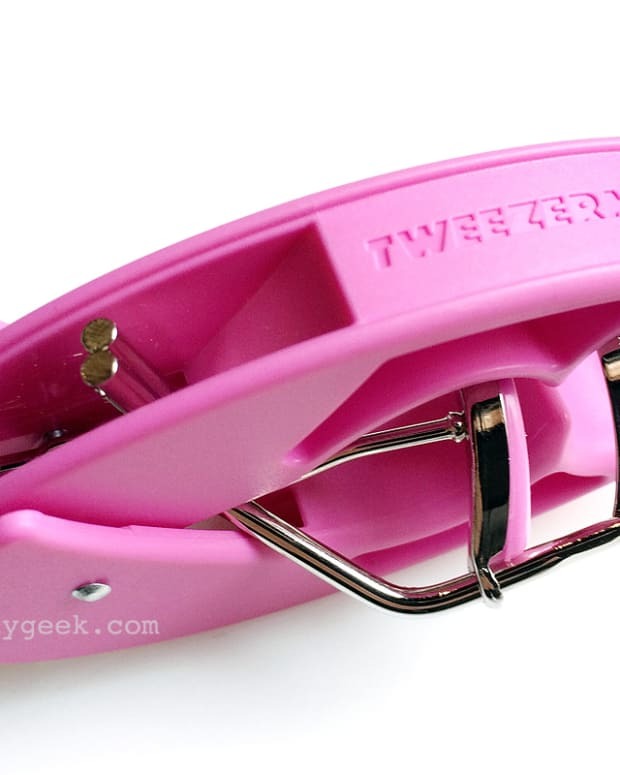 Have you ever used a Tweezerman curler? 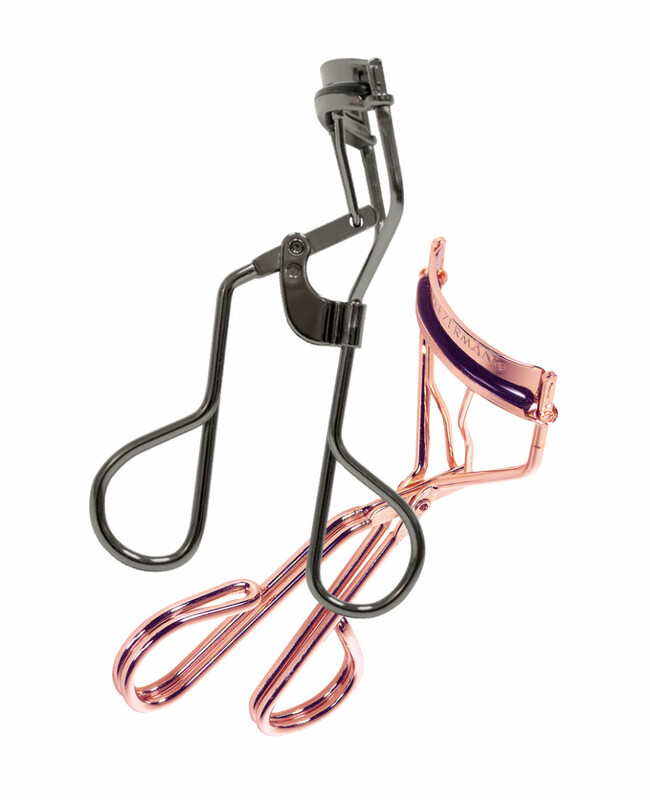 And have you seen this unusual-looking lash curler also new from the company?